This week on the InSession Film Podcast, we review the latest not Michael Bay movie, Teenage Mutant Ninja Turtles. Well, everyone knows that the heart of the Ninja Turtles is the brotherhood they share and the comrodery that comes with that. While the new TMNT doesn’t nail it perfectly, we figured it’d be a good thing to talk about for this week’s Top 3. There have been a ton of movie brothers throughout the year, which made this list challenging, but there were definitely some great one’s that stood above the rest. Hopefully you guys enjoyed our lists and if you agree or disagree with us, let us know in the comment section below. 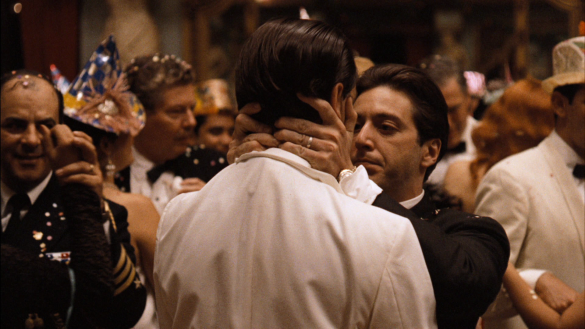 Obviously, there are a lot of other movie brothers out there that were left off our lists. That being said, what would be your Top 3? Leave a comment in the comment section or email us at insessionfilm@gmail.com.